Are you tired of getting headaches all the time? Do you struggle to get comfortable in bed or get to sleep? Do you call in sick and can’t work because your headaches are making you nauseous? 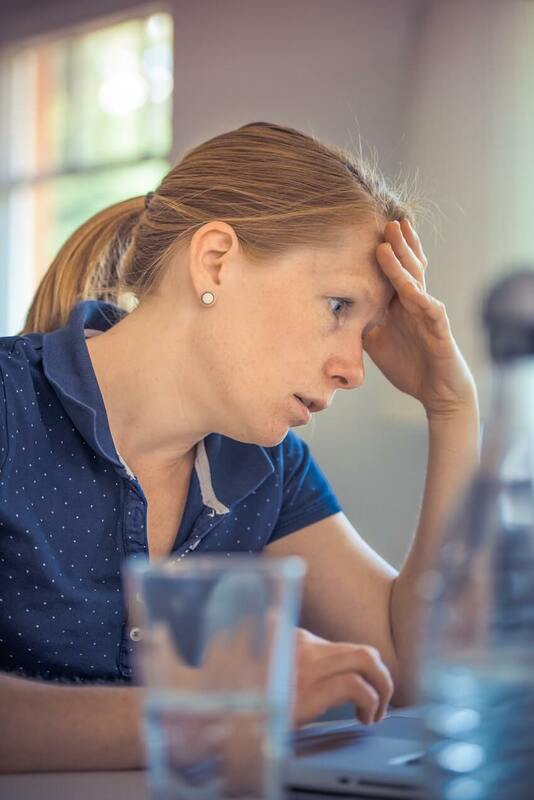 Are you having difficulty concentrating at work or home because of your headaches? We treat headaches on a regular basis in our Parramatta Physiotherapy clinic. Stop struggling with headaches and Book now!